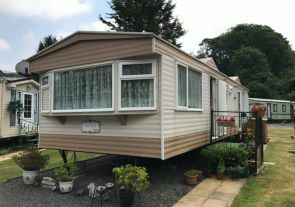 Today’s caravans are equipped to the high standard you expect at home. 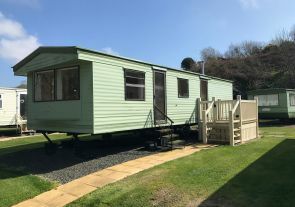 Tasteful contemporary design, a fully-equipped kitchen, en-suite master bedroom, showers and all mains services are standard – even central heating on some models. 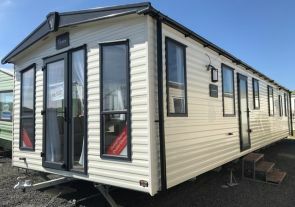 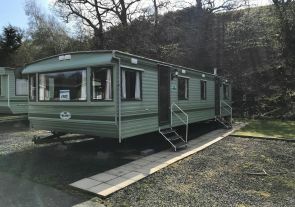 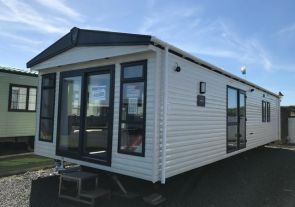 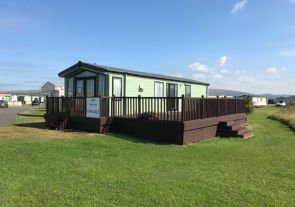 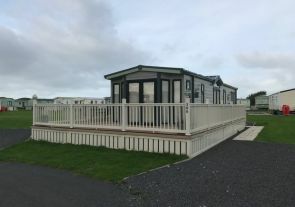 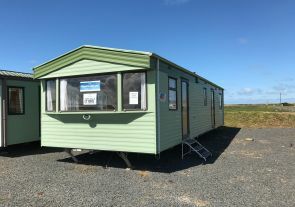 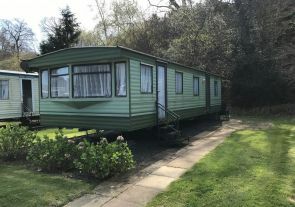 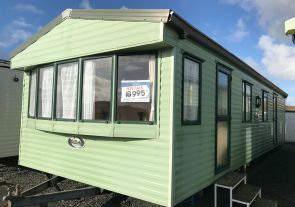 We have a wide variety of new and used caravans and lodges for sale and are able to source all the major brands including: Willerby, BK, Swift, ABI, Atlas and Pemberton. 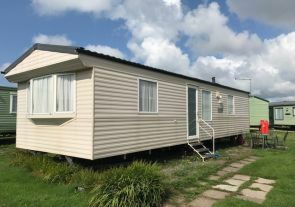 Call us and we can organise a VIP visit, for you and your family, to see for yourselves what Riverside can offer.